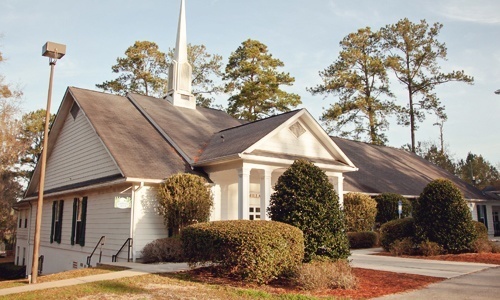 Thomasville Road Baptist Church (TRBC) voted to establish a branch of their church in the Bradfordville area. Sunday School began that summer with approximately 15 members. 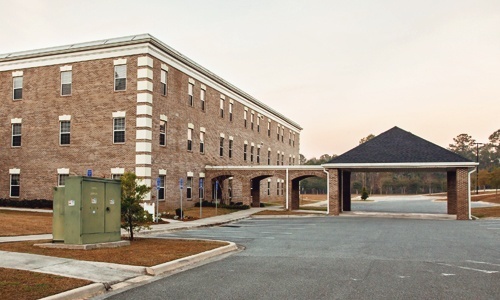 A proposal to purchase a 5 acre site at 6494 Thomasville Road was presented to TRBC, approved, and finalized. Rev. Bill Willoughby was called as interim pastor. 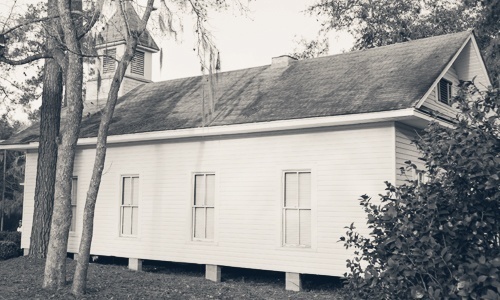 The Horseshoe Plantation generously donated a historical 1900’s chapel building that was moved, renovated, and is still in use to this day. Rev. Ron Leggett was called to be the first full time pastor. Rev. Arnold Medina was called to served as Senior Pastor. Rev. Donald Long was called to serve as Senior Pastor. Dr. Robert McMillan agreed to a two year commitment as Interim Pastor. After seven wonderful years, he retired from Senior Pastor. 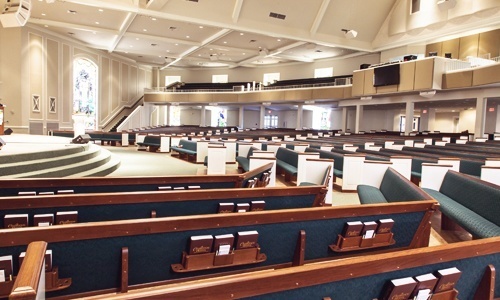 As attendance outgrew the chapel building, a 275-seat Sanctuary building was constructed. It is now named The McMillan Center. 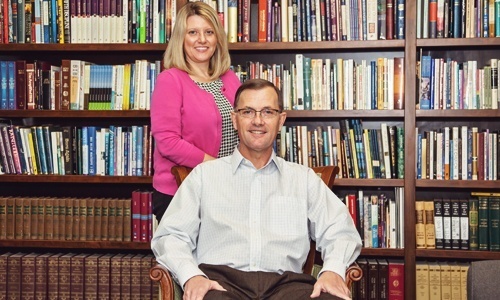 Dr. Mark Wilbanks received the call as Senior Pastor coming from Southside Baptist Church in Jacksonville, FL. Construction began on a 1300-seat Sanctuary building just north of the present property on 20 acres that was purchased months before. Construction began on a three-floor Education building which would house Sunday School classrooms and various community ministries. Dr. Ronny Raines received the call to come Bradfordville and preached his first sermon as Senior Pastor.